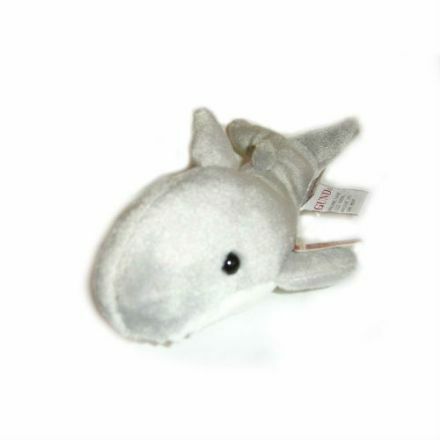 This soft toy is really cute and cuddly and a perfect gift idea. 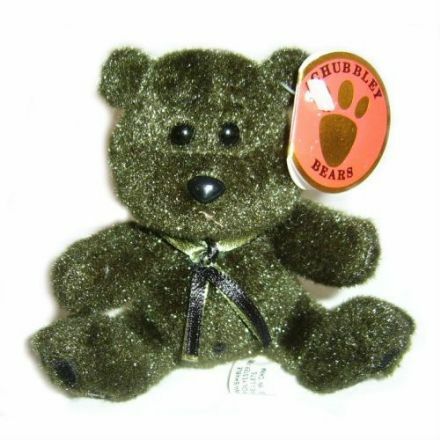 Comes from the popular plush range by Gund. 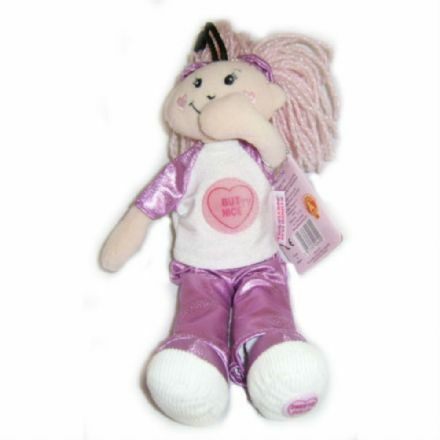 Adorable is this Born to be Wild Doll from the lovely Sweetie Dolls Soft Toy range. Made by Golden Bear. 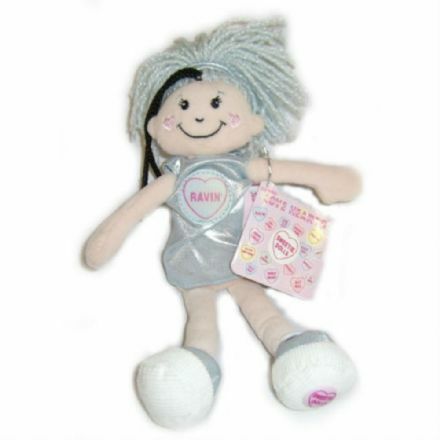 This trendy and cute Disco Doll soft toy from the popular Sweetie Dolls range by Golden Bear. 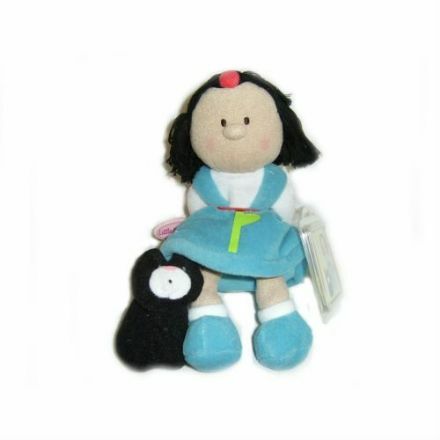 An adorable soft toy called Emily from the Little Bundies range, which has been made by the well-known company Golden Bear. From the popular soft toy range by Russ this Firwood Festive Gathering Bear is just stunning. Ideal Birthday or Christmas Gift. 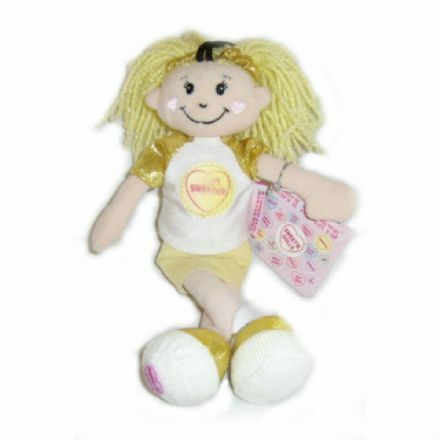 A really cute Ty Beanie Baby called Glow would make a lovely addition to your soft toy collection. A really cuddly sea creature which is so soft and really cute. 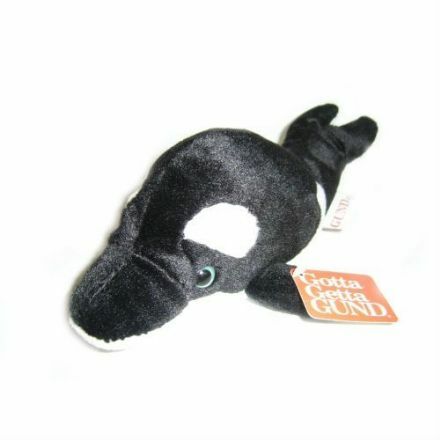 Comes from the very popular range by Gund. Happy Birthday Doll from the popular Sweetie Dolls range by Golden Bear. 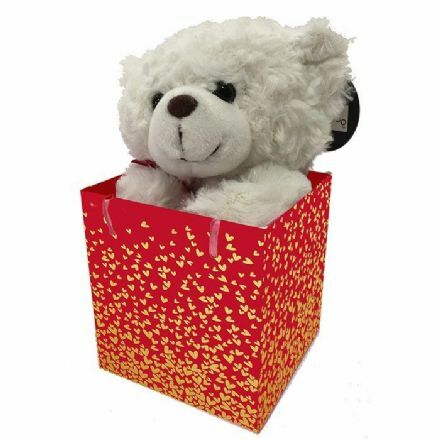 A quality Hearts of Gold Bear in a Gift Bag. Perfect Valentines or Birthday Gift for someone very special in your life. 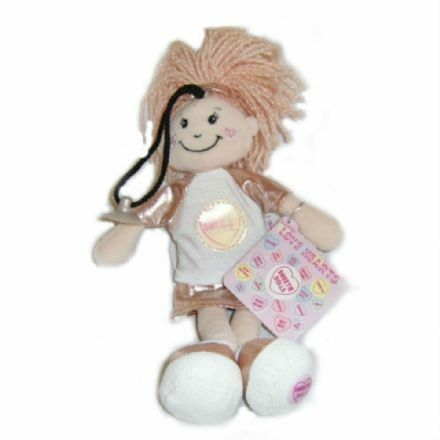 Hippy Chick Doll from the Sweetie Dolls soft toy range by Golden Bear. An ideal Birthday or Christmas present idea. 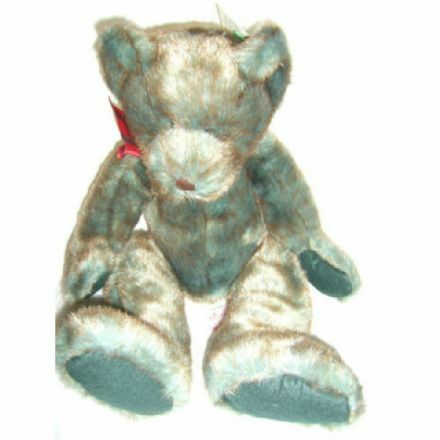 A very sweet little Bear called Hocus Pocus from the lovely range by Chubbley Bears. Ideal for the teddy bear collector. 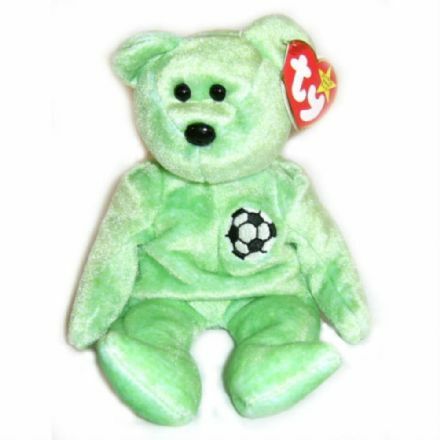 Kicks is a great Beanie Baby and an ideal gift for a football fan. 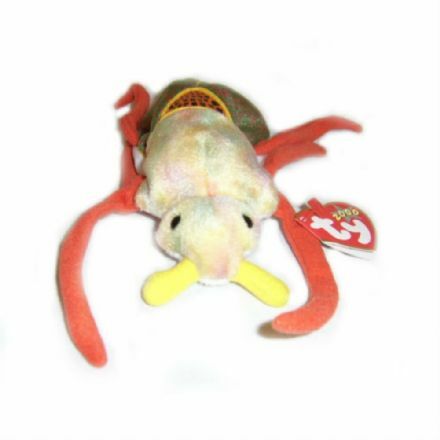 From the very popular Beanie Babies range by Ty. 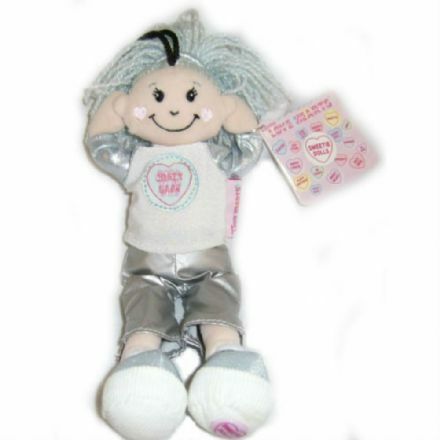 A great gift idea is this Naughty but Nice soft toy Doll from the Golden Bear Sweetie Dolls range. 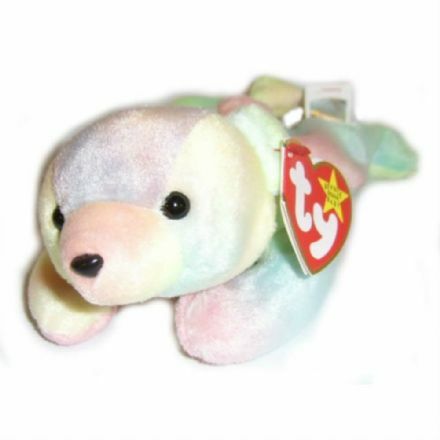 Adorable is Sammy the Ty Beanie Baby. Another great soft toy to add to your collection from this wonderful series. 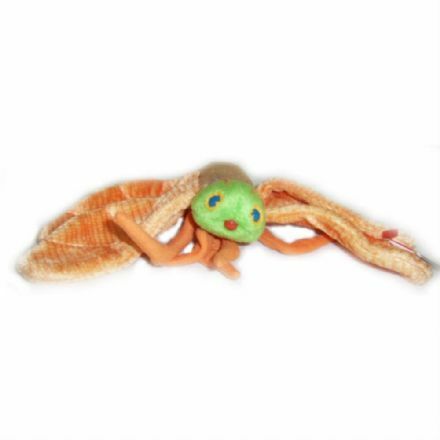 An unusual soft toy is Scurry the Ty Beanie Baby. 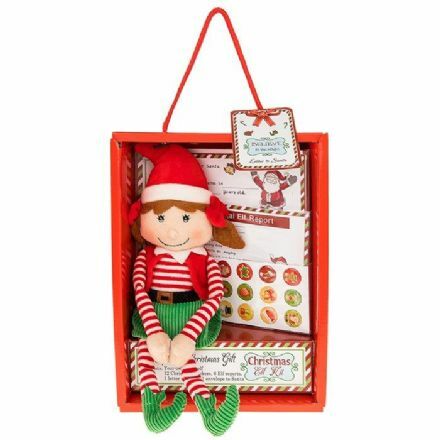 What a lovely piece to add to your collection or as a nice gift. 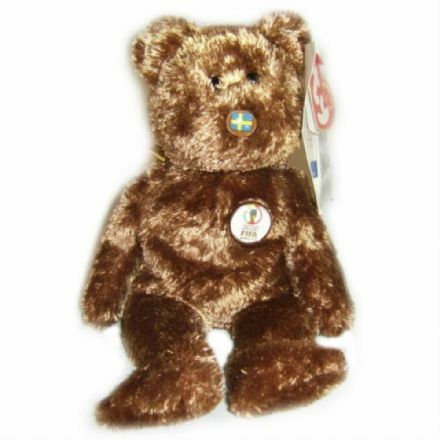 Sweden Ty Beanie Baby, Soft Toy. Ideal if you are missing this from you collection. 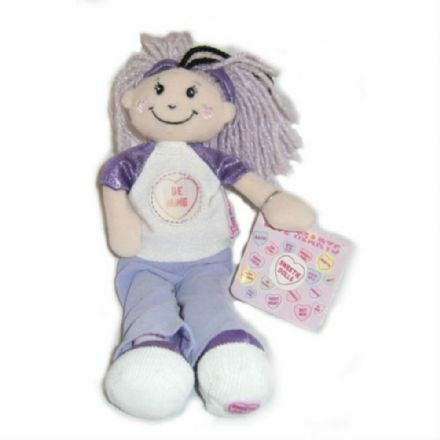 An ideal addition to your Sweetie Dolls collection is this Sweet Heart Doll by Golden Bear.